Graphene is a totally new material, derived from graphite, comprised of very interesting physical and chemical properties. EPS is a 100% recyclable material that is characterized by being extraordinarily light, resistant and with great capacity of thermal and antibacterial insulation. PPE is an eco-friendly, recyclable, versatile and flexible plastic foam capable of withstanding multiple impacts without damage. Thermy-Tex is a permanent antibacterial and superabsorbent treatment that interrupts the development and reproduction of bacteria. It stops the formation of odors, absorbs the sweat quickly and is totally breathable and washable. 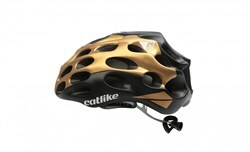 Wearing a road helmet while cycling is the best way to maximise your safety. 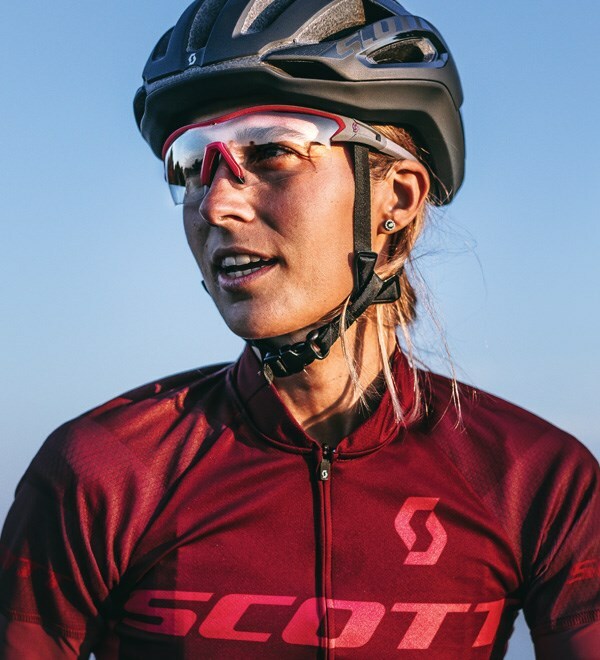 All our road cycling helmets meet the minimum EU safety standard (CE EN1078); what you pay for is aerodynamics, reduced weight, more vents and enhanced safety features such as MIPS. Most bike helmets are built with an outer plastic shell bonded to polystyrene inner. It’s this inner material which absorbs the energy from an impact. The plastic outer layer stops small bumps and scratches from damaging the inner, and it also stops UV rays degrading the polystyrene. 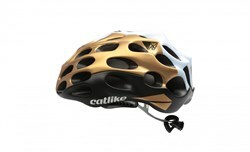 Road helmets are designed to be as lightweight and aerodynamic as possible with plenty of venting to keep you cool. 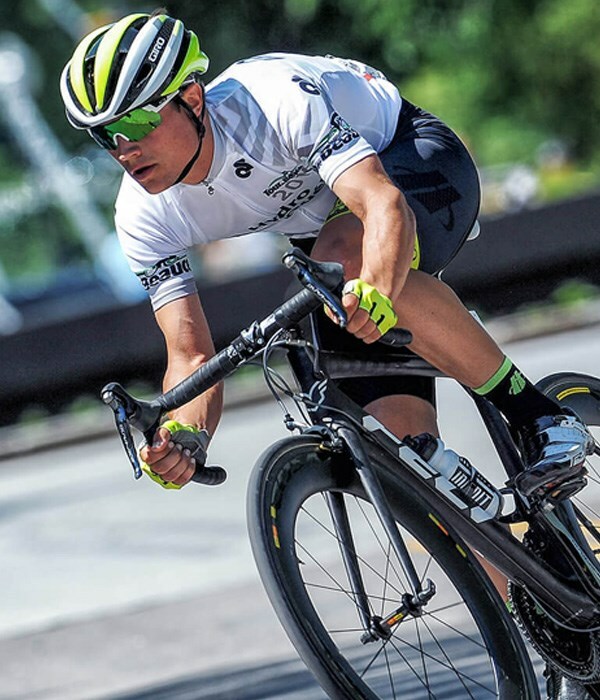 Performance road cycling helmets are more aerodynamic to reduce drag as you ride. High-end models often go through some form of wind-tunnel testing for efficiency. 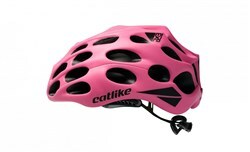 Time Trial helmets may taper like a tear drop at the back to help wind slip around the lid and out the back. Bike helmets are constructed of Expanded Polystyrene (EPS) which is a great material for absorbing impacts, whilst being lightweight. Nowadays almost all helmets use in-mould technology where the shell and EPS core are moulded together, allowing for more intricate shaping for vents and aero designs. It also stops the shell separating from the core. Crucially in-mould lids improve impact forces transferring to the foam core. Consider foam density when making your choice. Helmets with single density foam will deform more in a collision than those with multi-density foam, which offer more impact protection. A brand-new material called Koroyd is coming onto the market and offers enhanced protection with a lighter weight. Thermally welded hollow tubes form a honeycomb structure which can absorb 30% more energy than a similar cycling helmet made from polystyrene. Koroyd also enhances ventilation as all those hollow tubes allow heat to escape. Mips (Multi-directional impact protection system) is a new safety technology being released on premium helmets. 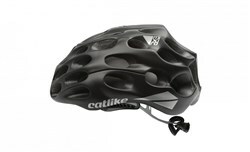 It is a moveable plastic layer that sits within the helmet and slips around your head during angled impacts. This helps to reduce twisting impact forces on your brain. Currently helmets with MIPS are pricey, however, the slip-plane technology is getting cheaper all the time. Fit is a key part of safety and comfort. All road helmets feature an adjustable fit system that ensures the helmet stays securely attached to your head. There are a few variations, but the theme is generally the same, a retention system pulls the inside liner webbing together to cradle your head. Many helmets will come with a ratchet dial on the rear that you can adjust. Look for a dial system that can be used easily with one hand, so you don’t have to stop cycling to adjust the fit. Premium lids will also come with height adjustment, offering a better fit for all head shapes. Chin straps are there to keep your helmet in place, even if you have a fall. These are usually fully adjustable on all helmets. Liner padding is essential for comfort while wearing your helmet. 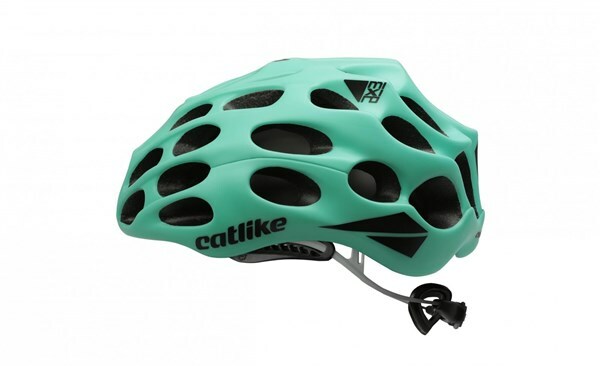 It is the part of the helmet that directly contacts your head. If you’re a regular rider then you’ll want quick drying, hydrophilic and anti-microbial padding to help reduce odour. Removable padding is great for a deep clean. 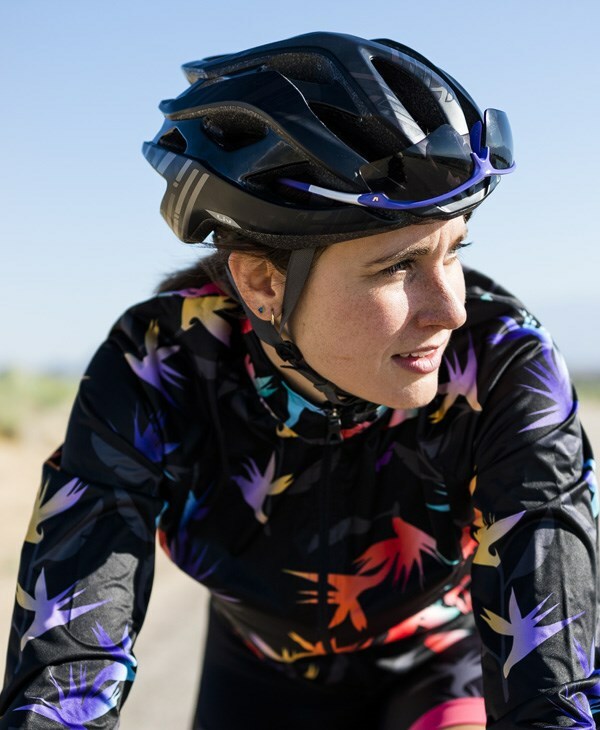 When choosing a road cycling helmet, ventilation is key for comfort and it will be a big factor in the cost of the lid you choose. The general rule of thumb is the more expensive a road helmet is, the more advanced the ventilation will be, and the more vents you’ll get. More sophisticated venting systems link deep vent channels from the front through to the rear of the helmet. These channels work to pull cooling air over your head and out through the exhaust ports. 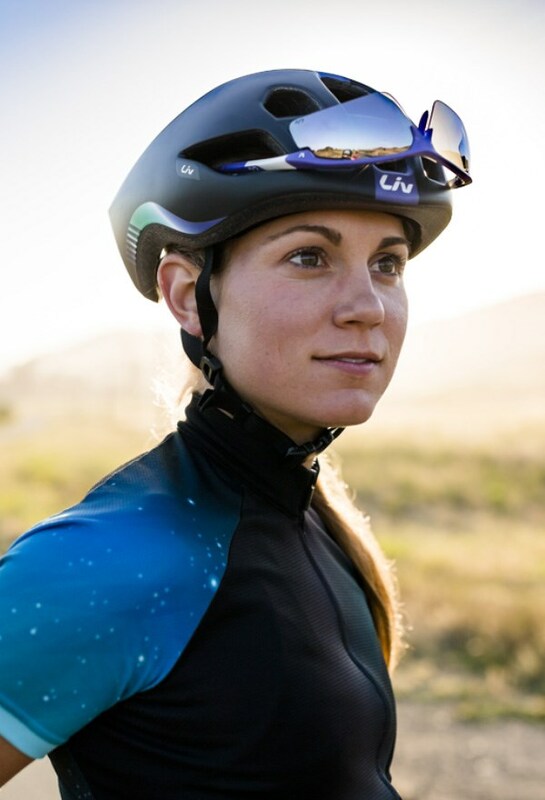 Aero road helmets will limit the use of vents to create a clean, slippery profile to help reduce drag. 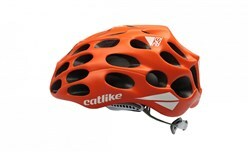 You can even find helmets with vents you can snap shut if you need an aero boost, or open for breathability. You’ll find that TT lids will have no vents at all because of aerodynamics. Wearing a heavy helmet on a long cycle ride is uncomfortable. When it comes to road helmets, the more you spend, the lighter it will be. Helmets can range anywhere from 190g at the premium end of the market to over 600g for entry level models. It is important to get a helmet that fits correctly. Simply measure the circumference of your head and match it to the helmet size. 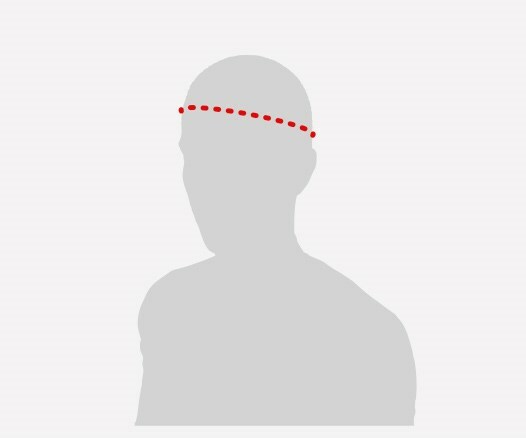 Do this by placing a tape measure on the centre of your forehead and wrap it around your head above the ears. See our clothing size guide for more details.